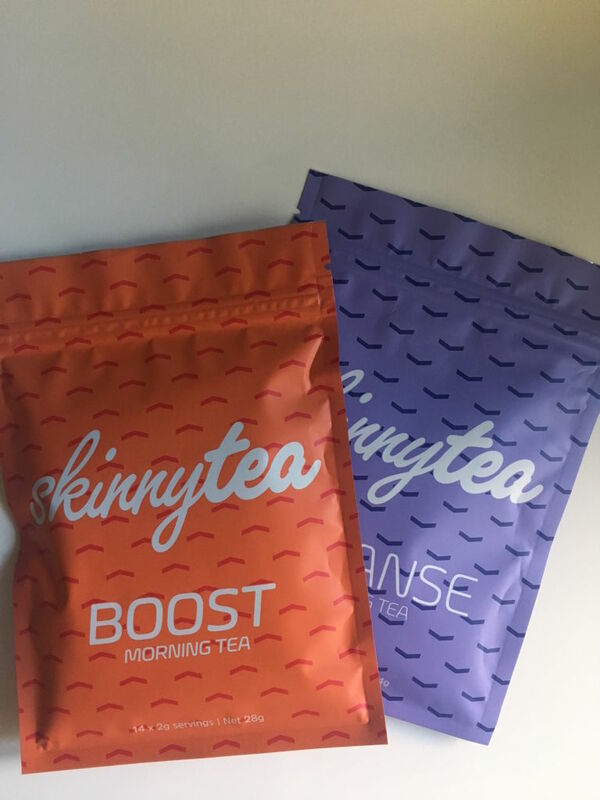 If you’ve ever found yourself scrolling on Instagram until you come across a scantily clad fit model, you likely know about “skinny teas” or “detox teas”, an emerging type of beverage that promises to debloat your tummy and purify your bod with antioxidants. Celebs like Kendall Jenner, Vanessa Hudgens, and most recently, Demi Lovato have done sponsored posts for these “natural weight-loss” teas on their feeds, and #teatox has racked up some 700K Instagrams. I had had enough: I needed to try this stuff for myself. As someone who has willingly tried popular cleanses — I went raw for 2 weeks, I drank juice for a week (three times) — I was game. Besides, what’s the worst thing that could happen? Well, for starters, I wasn’t exactly sure what I was signing up for. “There are many appealing things about detox teas — a quick fix to compensate for not-so-healthy habits,” says Robin Foroutan, RDN, an integrative dietician nutritionist at The Morrison Center in New York City. “A little extra detox support is almost always a good idea (unless you’re pregnant or breast feeding, then it’s a bad one). But you have to be aware of which herbs actually help support the body’s natural detox systems. Not all detox teas contain herbs that actually Detox teas typically come in a two-pack: One to sip in the morning, another before you go to bed. After skimming the Skinny Tea morning tea label, ingredients like “ashwaganda root, celery leaf, goji berries, and lemon grass” seemed harmless enough. I drank it on an empty stomach. The package suggested sweetening the tea with honey, but I honestly didn’t mind the subtle grassy flavor. I was unaware of what exactly I was drinking, but within a few hours, I knew it wasn’t good. Abdominal cramping hit HARD, and within two minutes after eating (anything), my stomach began bloating and making embarrassing gurgling sounds. Soon after that, I was running to the bathroom — like SOS situations. After four days of this, I did feel thinner (I had dropped nearly three pounds of pure water weight), but also severely dehydrated from suffering from near-constant diarrhea. 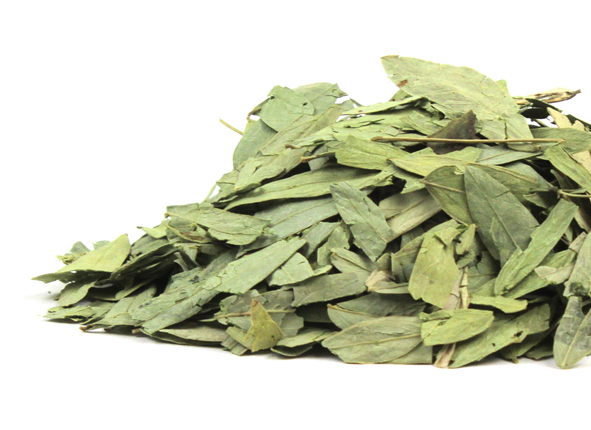 Two other ingredients to note specifically are nettle leaf and yerba mate, which contain magnesium. Magnesium contributes to muscle relaxation of the muscles in the digestive system, which can therefore increase the frequency of bowel movements.